Our Market is open today! 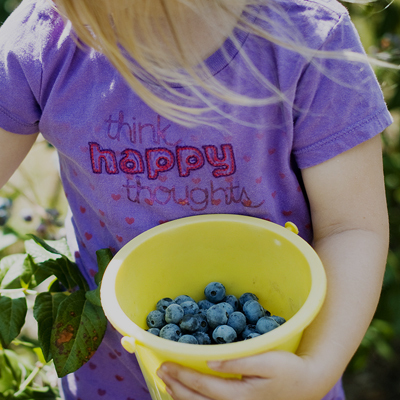 Be prepared for Blueberry Pie Day, Sunday, April 28! Visit for Kite Days 27 & 28! Bunnyland fun-plus fly your kite! 10:00am – 5:00pm. Dreaming About 2019 Pick Your Own! 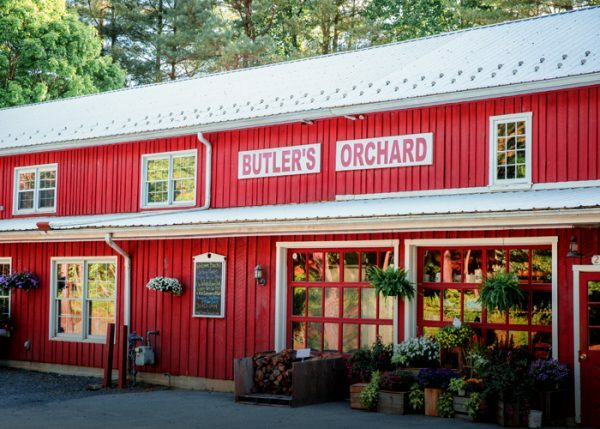 Butler's Orchard is a place for visitors of all ages and interests. 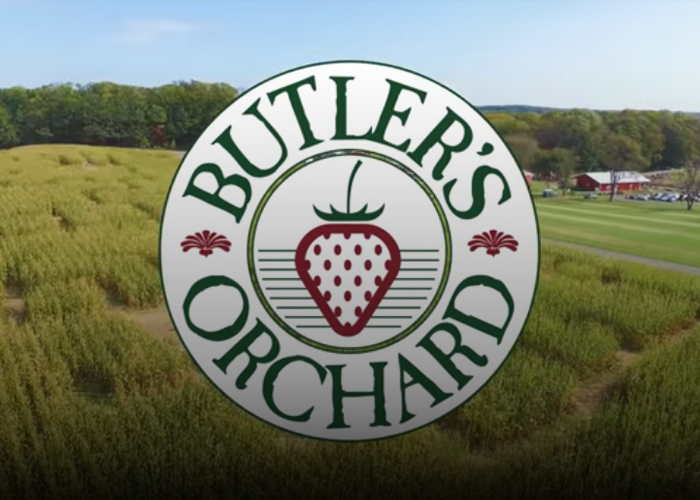 With over 25 varieties of fruits, vegetables, trees, and flowers on over 300 acres, we have a lot to offer. Stop by or stay awhile, we're excited for your visit. Subscribe to our e-newsletter to receive the latest news and updates!